This will be the second theme that we release which has full support for our Typography manager, so if you dont like what you seen then you have full control to change it without having to delve into any code. For those of you who want to use this as a normal blog with images instead of videos, it is 100% possible. We have made sure to include our standard image uploader with auto-resizing and filters. So, tune in to the demo of Motion Picture and let us know your thoughts! 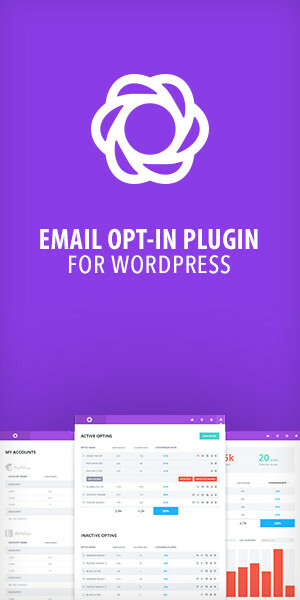 To get your purchase code you need to login to ThemeForest and go to the “Downloads” tab, you will see a ‘Download’ button next to the theme you purchased. Click this button and a drop-down will appear with a link to your ‘License Certificate’. The .txt file in that download contains your “Item Purchase Code” which you can enter in via the brown paw in your Obox dashboard. Note: We offer Support via our ticket system only, any other means of communication such as emails and tweets will be directed to the forum.